MANILA, Philippines - Malacañang Palace on Tuesday night officially announced that classes and government work will resume on Wednesday, October 18, 2017 amid the circulation of misinformation on social media. 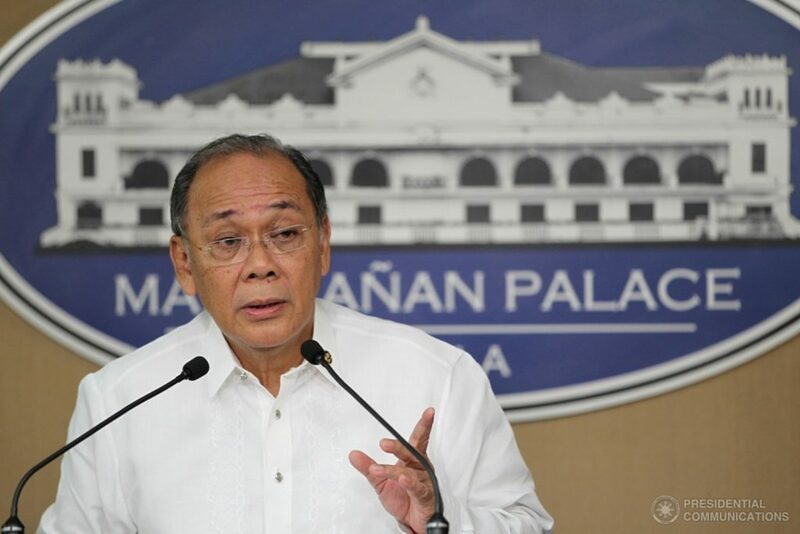 Presidential Spokesperson Ernesto Abella made the announcement through the Presidential Communications Facebook page. "Per Office of the Executive Secretary (OES), there is no truth to a social media post, which is now circulating online that Malacañan suspended government work and classes nationwide tomorrow," the statement reads. Palace cancelled work at all level and government work on Monday and Tuesday (October 16-17) due to the scheduled transport strike by the Pinagkaisang Samahan ng mga Tsuper at Operator Nationwide (PISTON) against the proposed modernization program for public utility jeepneys by the Department of Transportation (DOTr).